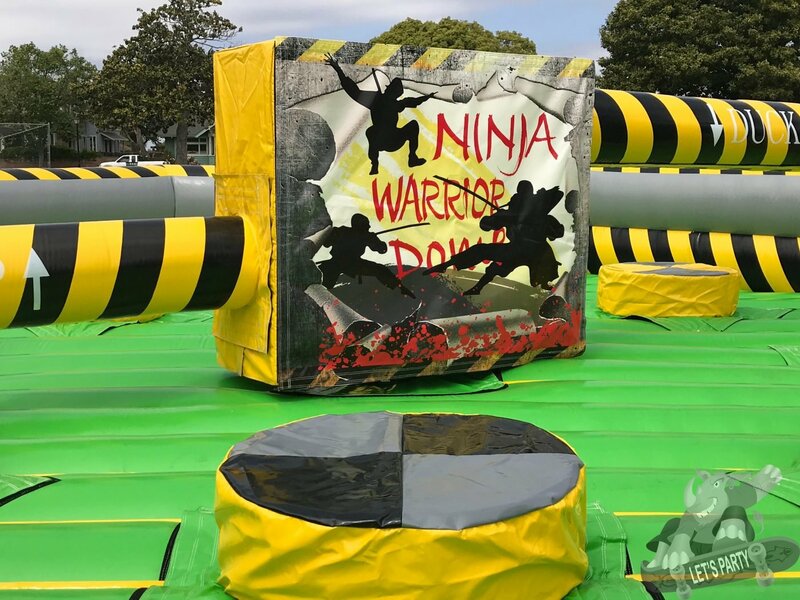 Ninja Warrior Challenge Game Rental | BounceGeeks.com Richmond, VA.
Bring out your inner Ninja! 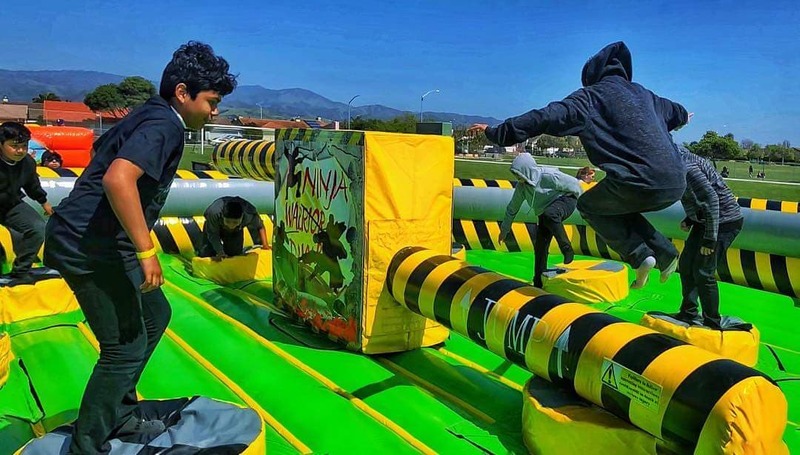 Bounce Geeks has the coolest game in town, the Nuclear Ninja Warrior Challenge! Do your best to stay on the pedestal while two sweeping arms try to knock you down. Watch out, because one arm is low and one is high, so you've got to leap or duck at the right time! Eight players at a time can test their skills in this high energy challenge. Create a tournament to see who will be the last ninja standing. 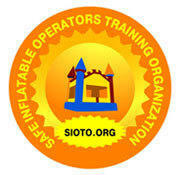 Little kids, big kids, and adults can have fun playing and watching this awesome game. 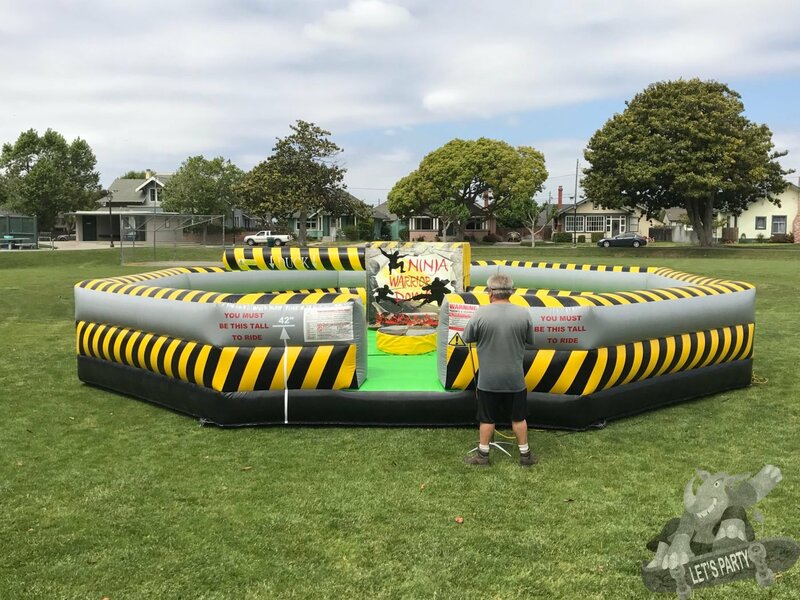 All kinds of events can use an exciting, unique game like the Nuclear Ninja Warrior Challenge, including company picnics, church activities, family reunions and more. 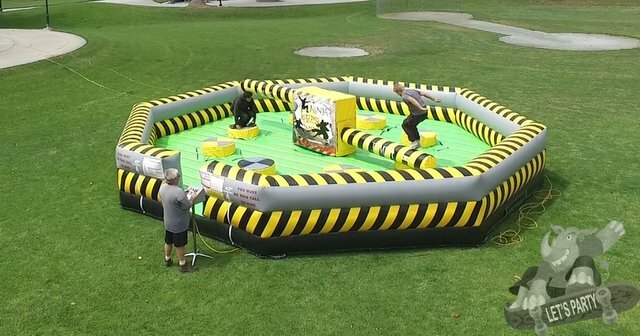 Price is for 2 hour rental and includes an attendant to operate the game. 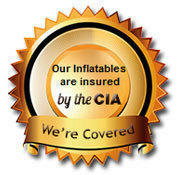 Additional hours can be added at $150 per hour.